Tree trimming is not as simple as it seems. To preserve the bark and the overall health of the tree we utilize the 3-cut method. This method fosters callous tissue and growth. Callous tissue is good for trees because it keeps out rot, insects and moisture. You can think of a tree like the human body. When a war veteran must have a limb removed to save the body, it is imperative that the operation be exact. If the right technique is not applied, her skin, bone and healing process will be damaged and delayed. The same idea can be applied to plants and trees. A pruning saw and pruning shears are the perfect tools to trim your trees. The pruning saw is ideal for getting into tight spaces. Safety glasses, gloves and a back brace are ideal. You never have to worry about our arborists getting hurt on your property. Our tree trimmers come prepared to get the job done. When you’re doing the job yourself, you just want to get it done and over with. However, the problem we find is that folks are using tools designed for lumber to trim their trees. These tools will damage the bark of your tree and cause unforeseen problems in the future. When Savannah Tree Service trims trees, we cut the weight off first. Many people cut the tree limb off exactly where it meets the tree trunk. This unorthodox tactic damages your tree’s bark and overall health. If you cut too close, you won’t leave enough for it to grow a callous and heal itself. If you cut too far away from the trunk, you can delay the healing process. You can see how trees are complicated, yet simple beings. A second best tactic is to cut the weight off the limb first then perform a second cut closer to the trunk. When a tree is trimmed without the 3-cut method, rot, moisture and insects can infect your tree. The first cut is on the underside of the limb. This cut is done specifically to preserve the bark. The second cut is done one or two feet away from the trunk on the top side of the limb. The final cut is executed an inch from the trunk. This method allows callous tissue to form and encourages the wound to heal. Leave the tree trimming up to the experts at Savannah Tree Company. We’d be happy to schedule a free consultation with you. Each arborist on our team has 7-20 years of practical experience in the field. 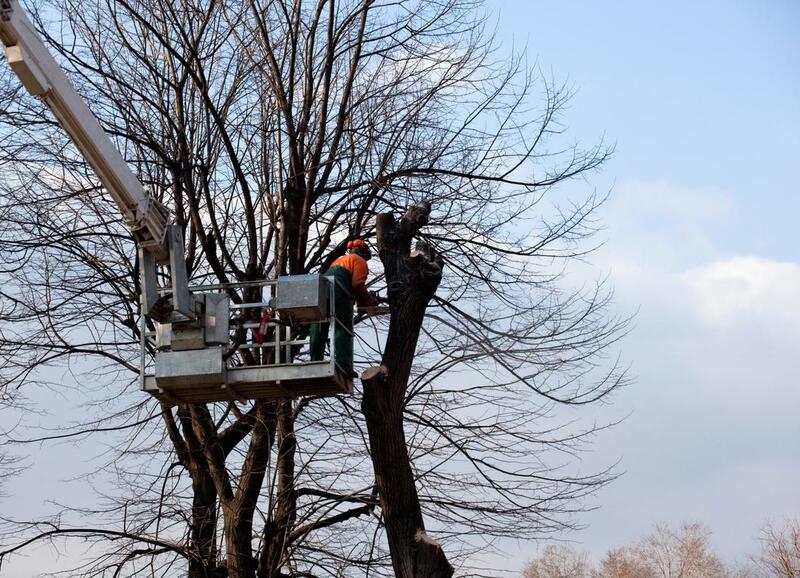 Our passionate team of arborists is certified by the International Society of Arboriculture. Preserving the health of your trees is no easy feat. That’s why we have tree doctors and other arbor specialists that protect our oxygen source. Whether you are in need of an arborist for your agricultural business or for recreation, we’d be happy to serve as a resource. There are a variety of ways that you can contact us. Shoot us an email with photos and we’ll respond within minutes with a free consultation. We are conveniently located in Savannah, GA, and can travel to your location to survey the situation.